Alex Holderback | Clarksville Sports Network - Clarksville Tennessee's most trusted source for sports, including Austin Peay State University. Richmond, KY – Austin Peay State University’s baseball team first baseman Dre Gleason had three hits and four RBI but the Governors fell in 13 innings, 7-6, to Eastern Kentucky in Ohio Valley Conference action, Friday night at Earle Combs Stadium. 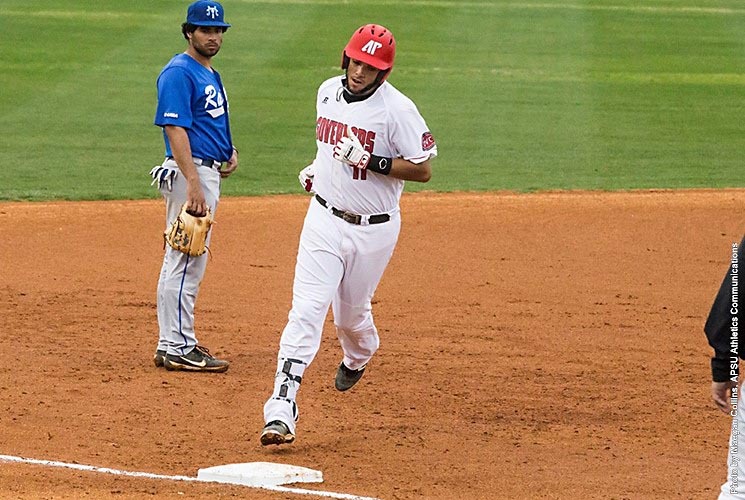 Austin Peay (15-18, 7-10 OVC) got out to a quick lead in Friday’s contest. 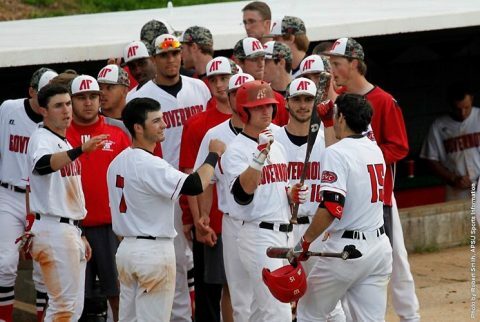 Second baseman Garrett Giovannelli and third baseman Alex Robles each walked in front of Gleason, who hit a three-run home run to cap a three-run first inning. Clarksville, TN – Left fielder Logan Gray hit a home run to put Austin Peay State University’s baseball team ahead early and added another blast late to help secure a 14-4 Ohio Valley Conference victory against Eastern Kentucky, Sunday, at Raymond C. Hand Park. 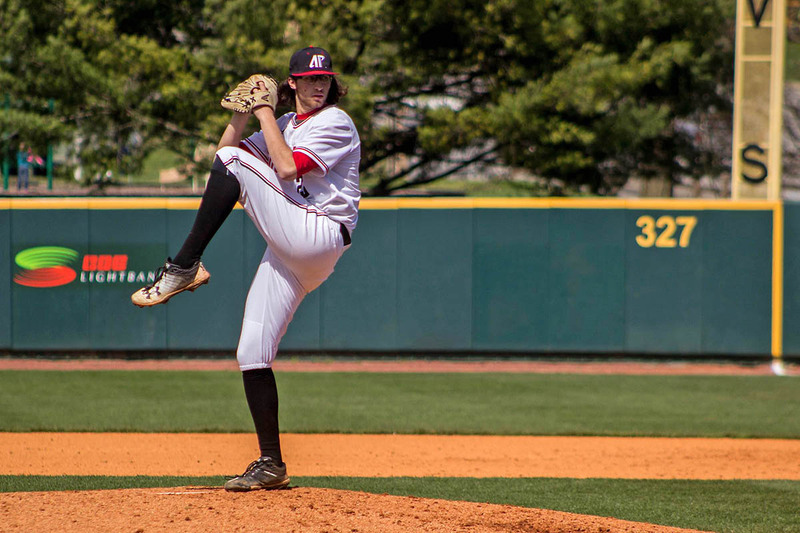 With the win, the Governors swept the three-game OVC series.